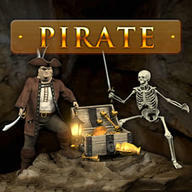 Pirate free download for Symbian s60 3rd and 5th edition. 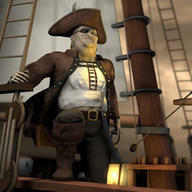 A one-eyed pirate is the hero of this story. If you want to succeed you will need to run through a maze, find a box of treasure and then return. The maze is very big and always different each time. 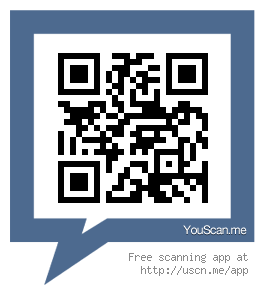 The distance to the treasure varies but is never short! 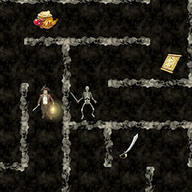 Swords, maps and bowls of food are randomly placed in the maze, all to help you in your search. There are also many skeletons who guard the treasure. They are slightly less helpful. Hope i will enjoy this game. Thanks! To learn anlot To learn anlot about pirtaes you can read books like Pirate Soul or pirtae history books, you can also learn about theyre strategy by watching films about them such as pirtaes of the caribbean or you can read fictional books like ,,PIRATICA or ,,VAMPIRATES ,,TREASURE ISLAND and learn more about they're tactis, but ,,PIRATE SOUL has anlot of history about them and facts.Arghh me m8!